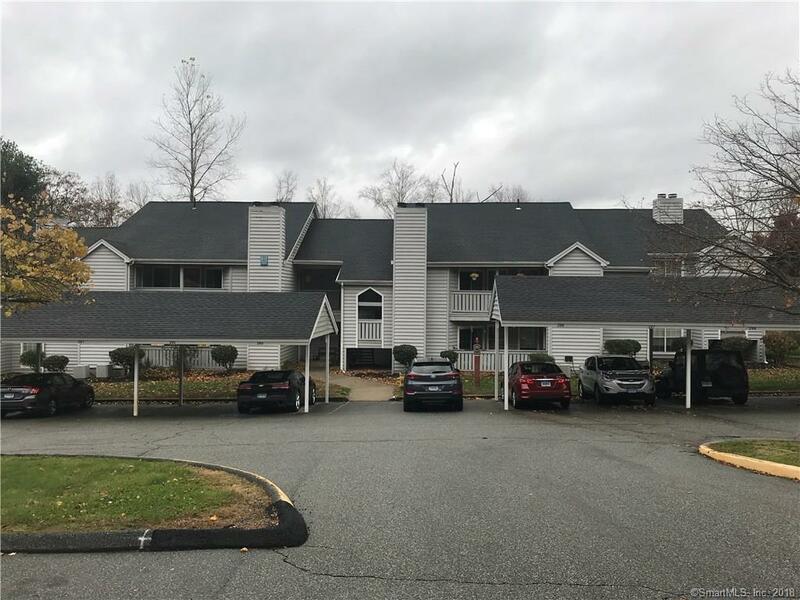 23 Chase Oak Court #15, Groton, CT.| MLS# 170141361 | Eastern Connecticut - Homes for Sale...from Mystic to Moosup & More ! From the Shore to the Country ! Immaculate one bedroom first floor condo in desirable Winding Hollow complex. Freshly cleaned carpet in very good condition. HVAC system replaced in 2014! Open living room/dining room floor plan with fireplace! Galley kitchen fully applianced. Unit backs up to woods at edge of complex. Pets allowed. Large laundry room/storage area off kitchen, good closet space and outdoor storage unit off deck. Nice, professionally run complex close to local employers, amenities include outdoor heated pool, Club House, Exercise room, tennis and basic cable included in HOA fee. Directions: Winding Hollow Is Across From Hilton Garden Hotel Next To Walmart On Rt 184. Chase Oaks Is First Right Off Winding Hollow Entrance.